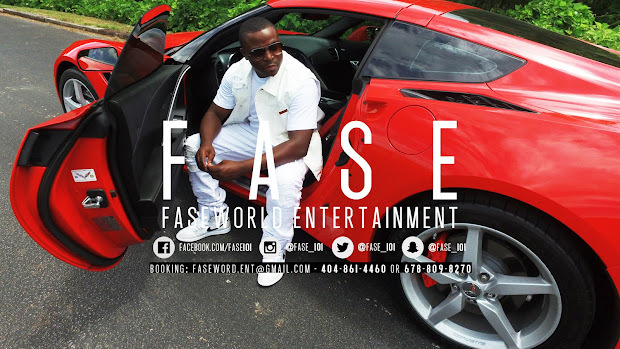 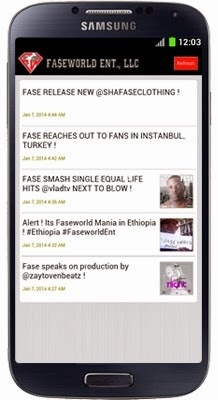 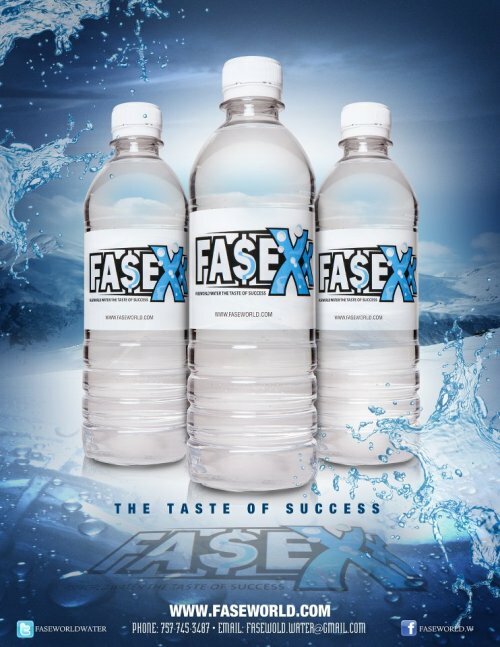 Fase takes over the App world !! 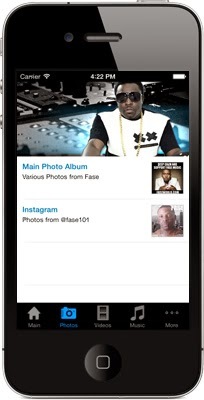 Indie Recording Artist breaks thru once again with a smashing Application deal ! 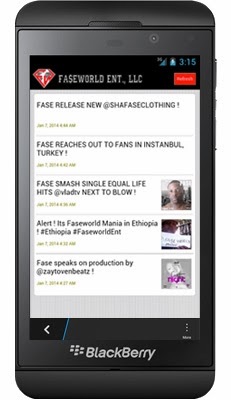 Now available on Blackberry , Droid , Iphone and Ipad !